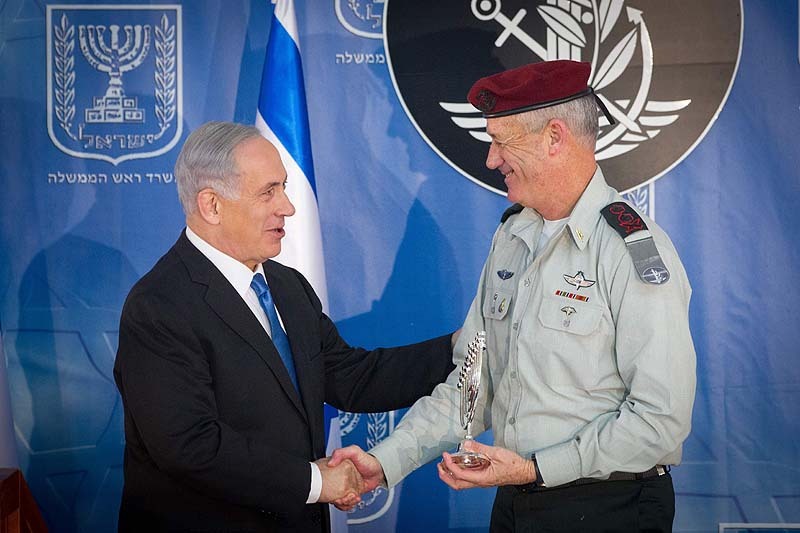 Prime Minister Benjamin Netanyahu is promoting a series of unions among his potential coalition partners on the right, to prevent the loss of right-wing votes ahead of his big duel with his center-left- nemesis Benny Gantz. 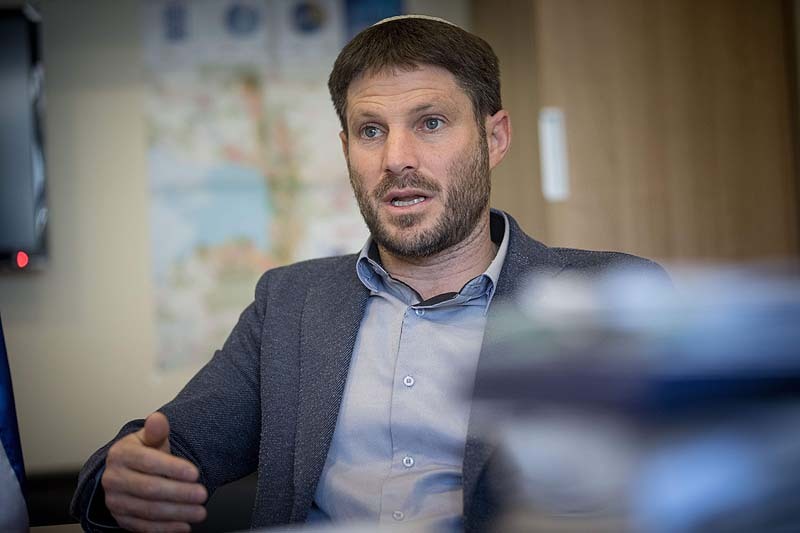 On Sunday, Channel 12 News revealed that the PM had asked National Union chairman Bezalel Smotrich, who is viewed as the dominant figure in the Habayit Hayehudi faction, to unite with Otzma L’Israel (Power for Israel, not to be confused with Gantz’s Resilience for Israel). Netanyahu’s argument was that Otzma L’Israel—with Eli Yishai who five years ago lost his leadership of Shas to Aryeh Deri, and Itamar Ben Gvir and Baruch Marzel, who are associated with the late Rabbi Meir the Kahane’s ideology—could cost the right block as many as 2 seats in the coming elections, seeing as their party has a limited chance of crossing the 3.25% threshold on its own (they didn’t make it past the threshold in 2015). 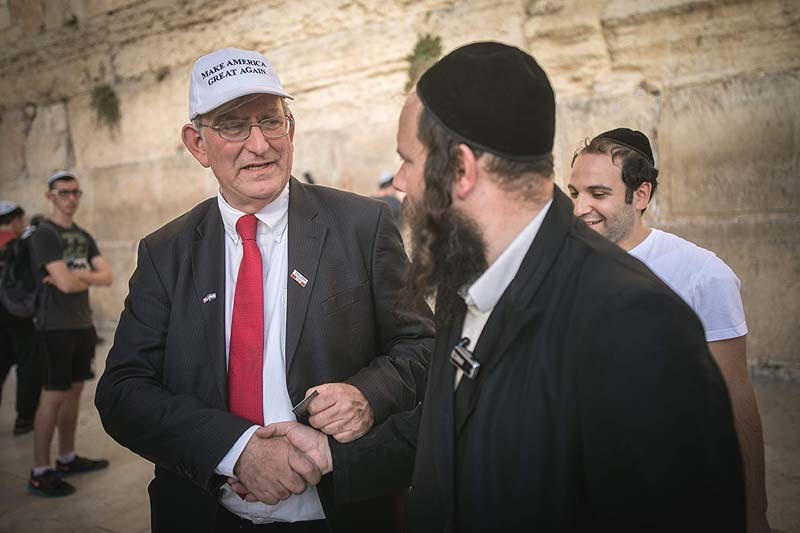 Regardless of whether the voters believe Rabbi Kahane’s teachings are good or bad, they would certainly overpower the message of any potential faction partner – which is why there are no takers. Netanyahu is also talking to Shas’ current leader, Deri, and MKs of United Torah Judaism, telling them to unite as a large Sephardi-Ashkenazi Haredi bloc – a suggestion neither party favors, especially when the Chasidic and Lithuenean factions of UTJ are not on the greatest of terms, and they’re both Ashkenazim. Netanyahu is trying to avoid an election outcome in which the Likud increases it mandates while losing its potential right-wing partners to the threshold. At this point, his right-wing coalition stands on 61 seats on a good day, but that includes Moshe Kahlon’s 10 seats, which the polls show dropping to only 5, if not fewer. Speaking of unexpected connections, Minister Kahlon told reporters on Sunday that, no matter how well or poorly his party would do in April’s elections, he is determined not to join a Likud coalition government. This obviously bolsters Gantz’s chances to form a center-left bloc.